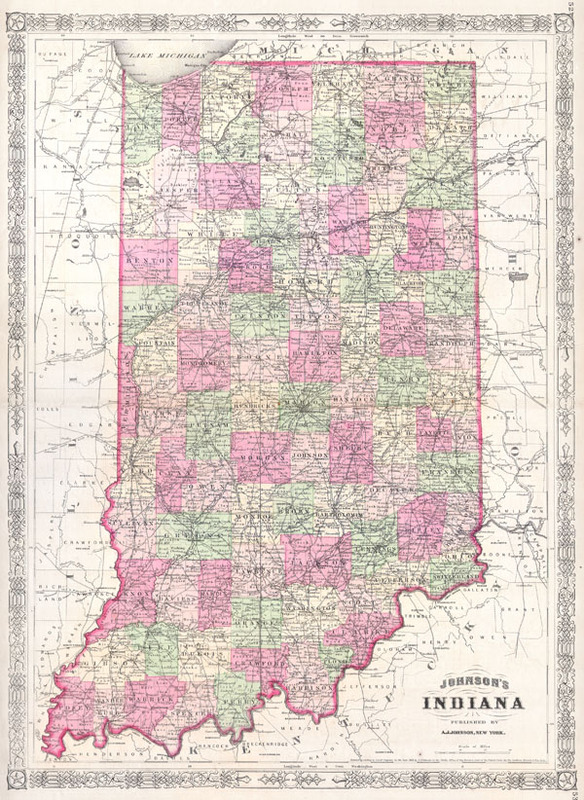 Johnson's New Illustrated Family Atlas, (1865 edition). Fine or perfect condition with wide clean margins. Text on verso.